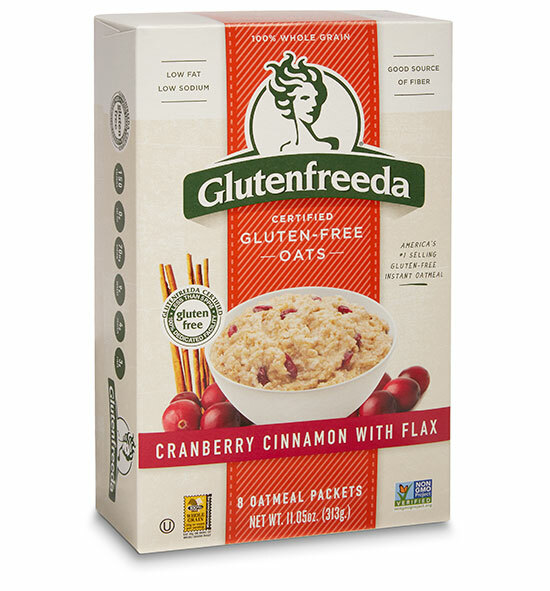 What could be better than Glutenfreeda’s delicious instant oatmeal sprinkled with plump cranberries and cinnamon? We can’t think of a thing! Just like all our Instant Oatmeal flavors, Cranberry Cinnamon is made with the highest quality certified gluten-free oats and processed in our 100% dedicated gluten-free facility. Enjoying a warm bowl of our oatmeal will not only fill your tummy, but will also give you peace of mind that the oatmeal you and your family are eating is absolutely gluten-free and tested to the gold standard in the industry; Glutenfreeda certified. 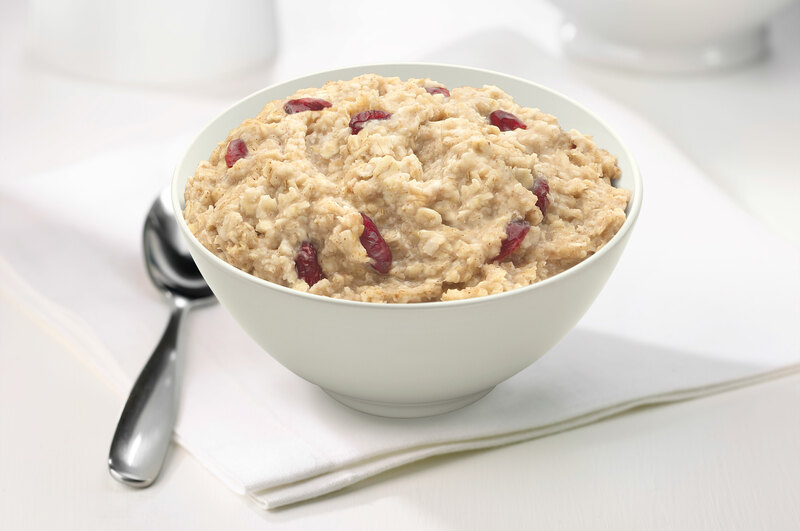 Do something nice for yourself, start your day with a heart-healthy bowl of Cranberry Cinnamon Instant Oatmeal. 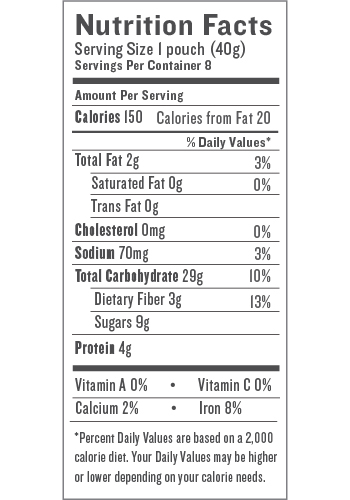 A good source of fiber with the added benefits of cranberries: antioxidants and Vitamin C never tasted so good! Certified Gluten-free oats, brown sugar, cranberries, ground flax, cinnamon, sea salt. Empty contents of package into bowl, add 1/2 cup boiling water and stir. Let sit for 2 minutes then enjoy! Empty contents of packet into a microwaveable bowl. Add up to 2/3 cup water and stir. Microwave on high for 1-2 minutes or until desired thickness. Stir and enjoy. For thicker oatmeal, add less water.